Parker ceased production of Penman Sapphire in 2000 meaning that the bottle I have is at least 16 years old and probably older; that's more than half my age! I bought my bottle from a seller on eBay (and as of this writing he has another bottle up for sale). The ink is very well regarded and sort-after and the price certainly reflects that with prices upwards of $125 USD common. 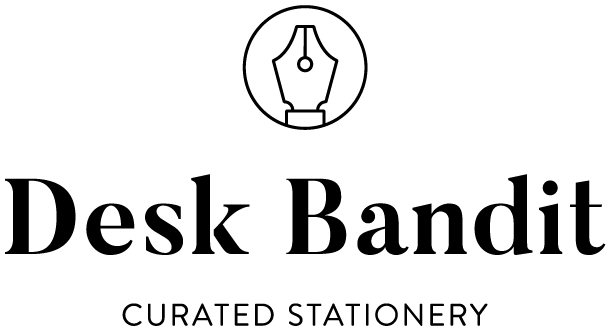 The price also dissuades many from getting the ink so alternatives are sought, and some, like Bungubox Sapphire, specifically mention that Parker Penman Sapphire was an inspiration for the ink. Brad Dowdy mentioned that Noodler's Baystate Blue, Private Reserve American Blue, and Diamine Majestic Blue come up as suitable substitutes but I've found in my testing that there are much better alternatives to Parker Penman Sapphire than these.